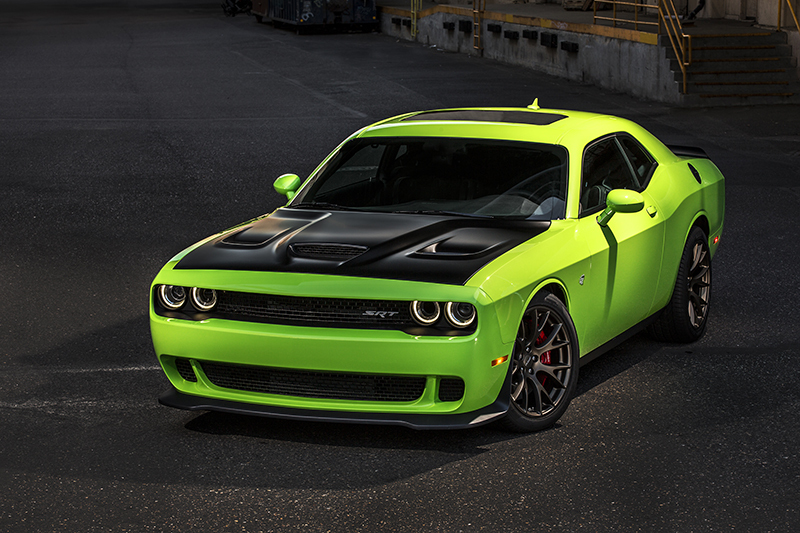 Dodge will soon be opening the dealer order banks for 2016 model year Dodge Challenger and Charger SRT Hellcats, streamlining the process and significantly increasing production to ensure that the fastest, most powerful muscle cars ever continue to move off dealer lots. The ordering system will open the second week of August. Production of the 2016 Dodge Charger and Challenger is scheduled to start at the Brampton, (Ont. ), Assembly plant in September. The Dodge Challenger SRT Hellcat is the fastest, most powerful muscle car ever, thanks to the supercharged HEMI Hellcat V-8 engine, which delivers an unprecedented 707 horsepower and 650 lb.-ft. of torque. The 6.2-liter V-8 is also the first factory-built supercharged HEMI. The Dodge Challenger SRT Hellcat also is the fastest muscle car ever with a National Hot Rod Association-certified ¼-mile elapsed time of 11.2 seconds with stock Pirelli P Zero tires. With drag radials, the ¼-mile run dropped to just 10.8 seconds. Upgraded for 2016, the Challenger SRT Hellcat now features standard ultra-premium Laguna Leather interior appointments, Uconnect 8.4AN with navigation, HD radio and five years of SiriusXM Travel Link and SiriusXM Traffic. 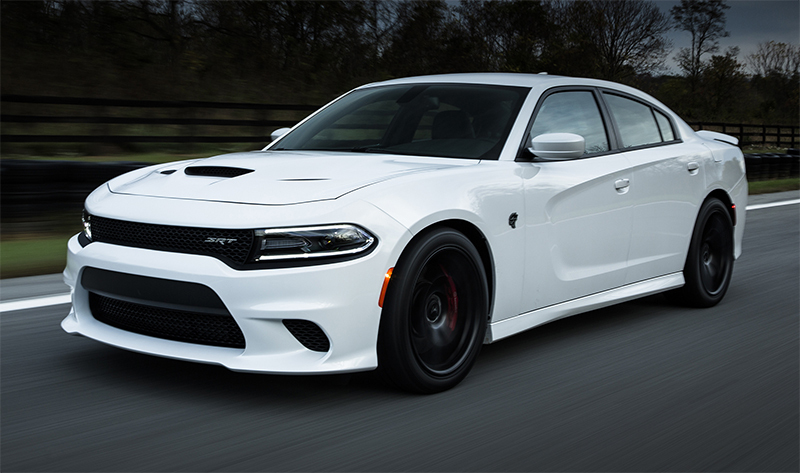 In addition to all the standard equipment offered in 2015, upgraded for 2016, the Charger SRT Hellcat now features standard ultra-premium Laguna leather interior appointments, Uconnect 8.4AN with navigation, HD radio and five years of SiriusXM Travel Link and SiriusXM Traffic.